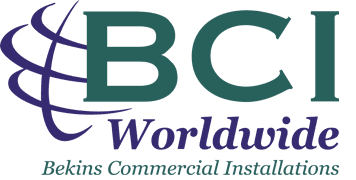 BCI Worldwide is pleased to announce its expansion of services by introducing the BCI International Logistics Services (BILS) group. BILS is a new division that is responsible for providing Freight Forwarding services for our growing and dynamic customer base. For our Hospitality and Gaming customers, this new service offering now provides us with the ability to handle our customer’s items all the way from the factory to the installation at its final resting place and everything in-between, allowing us to become a one-stop shop for any major pre-opening or renovation project. Our new team joins BCI Worldwide with a combined experience of over 40 years handling freight across the globe with a heavy focus on the following industries: Furniture, Pharmaceuticals, Hospitality, Food & Beverage, Oil &Gas, Consumer Goods, Retail, Heavy Machinery & Construction, Electronics, Paper & Packaging, Government, and Aerospace. Whether it is ocean, air, ground, project, or warehouse services you need, BCI International Logistics Services will deliver the results you expect. To learn more, please visit our Freight Forwarding page or to receive a quote, contact us here. 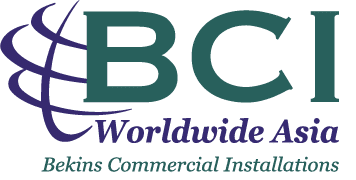 Want to stay up to date with BCI Worldwide?